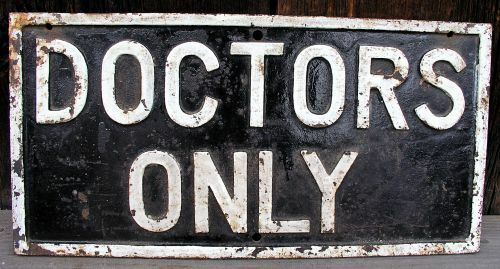 Cast iron Doctors Only parking sign with original white & black paint. 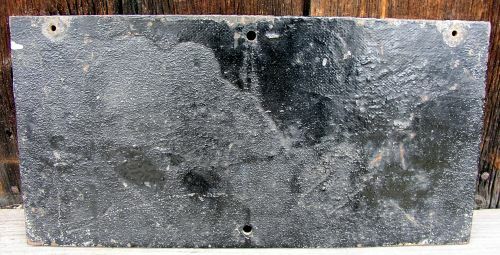 Very heavy and was probably mounted on a building or a post. Dimensions: Measures 17 7/8" wide X 8 7/8" tall X 3/8" thick.